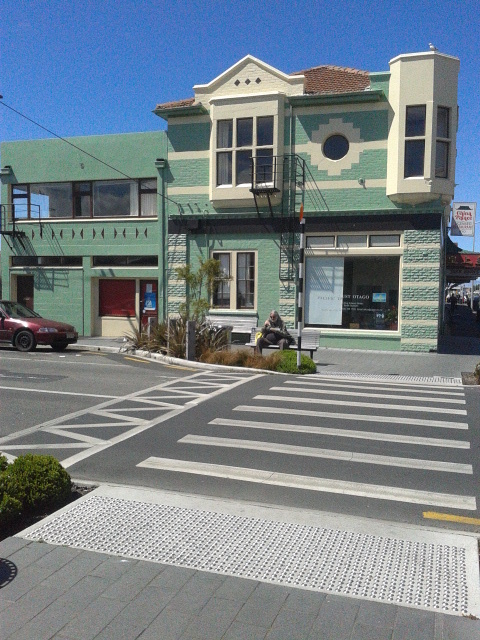 The recent Representation Review undertaken by the Dunedin City Council will see major changes to Community Boards across the city. 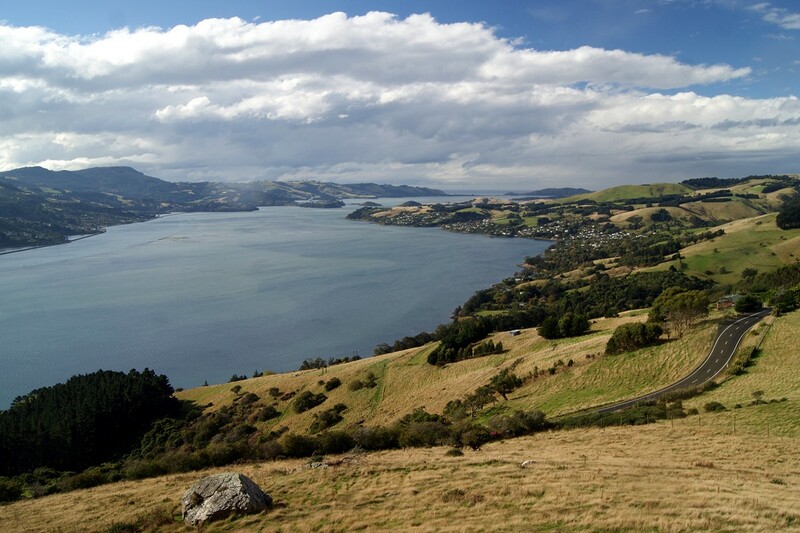 For the Otago Peninsula that means we have lost the Tomahawk area from the Otago Peninsula and next year may lose two of the Board’s members. This appears to be part of a longer term plan by the City Council to abolish Community Boards all together. For me its deeply disappointing to lose part of our community from what has been a traditional part of the Peninsula for more than 150 years. I’ve heard arguments from urban people who areas with Community Boards essentially get two types of representation. To some degree that’s true, but when I look around the city there’s actually a good argument for having more board’s to represent people in urban areas. 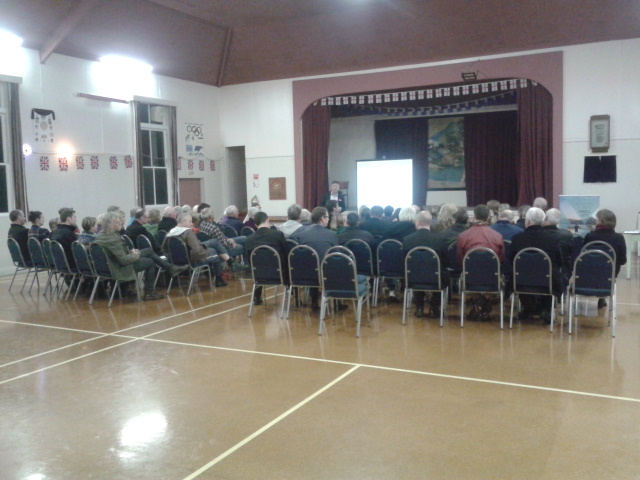 Take South Dunedin for example, what might an active Community Board have done for this suburb? Perhaps it might not still be waiting after many years for a library to be built. The other aspect of the Representation Review that I’ve found concerning is the question of value to the community from having a board. It appears that the long-term plan will be to disestablish boards from all communities, and have community groups act as conduits with the City Council. In essence this is a type of community privatisation, where private groups will represent the needs of their community and compete for the small amount of funding in that sector. The trouble with this option is how can the community or the Council actually know whether any one group actually represent the views of any given community? Communities are funny things, often its the squeaky wheel or the loudest voice that is heard first. Sometimes, that’s not always fair and there are examples of local groups claiming to represent the views of the community when they have no such mandate. This is where Community Boards come to the fore, because they are elected bodies with rules around conflicts of interest and representation. They are not serving their own interest, but the collective interest of their communities. 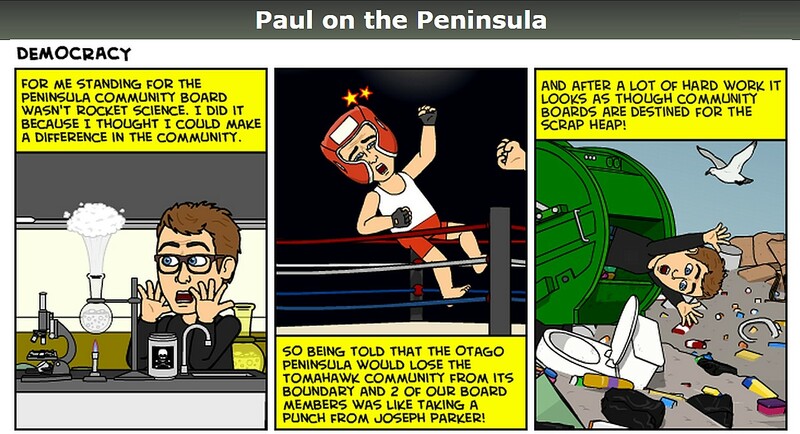 The loss of Community Boards has serious consequences for governance and representational democracy in Dunedin and the Otago Peninsula. More importantly it is breaking up the traditional areas and communities of our city. 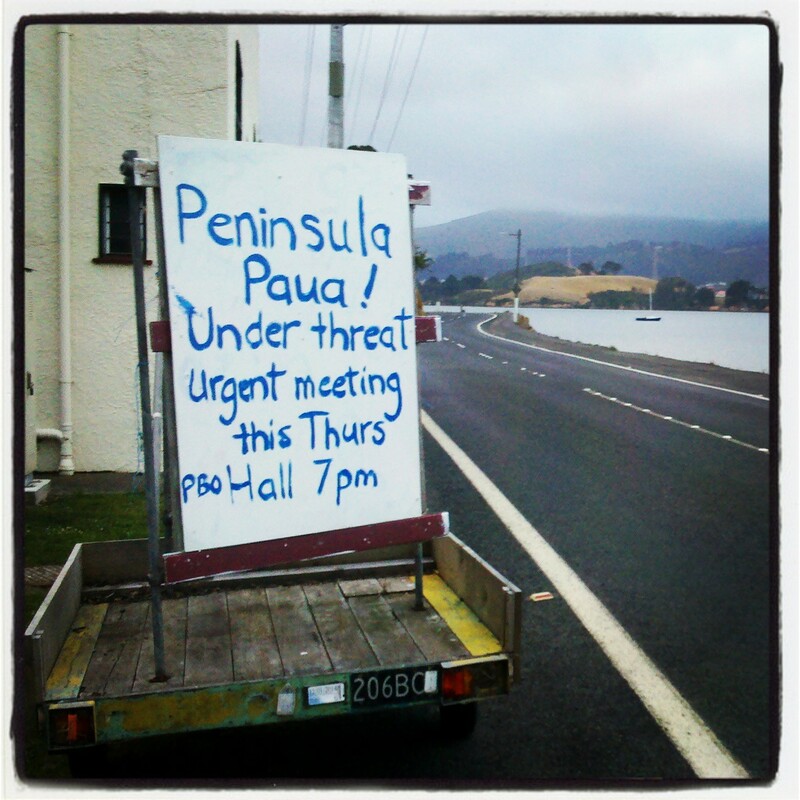 This entry was posted in Broad Bay, Dunedin, Harwood, Local Issues, Macandrew Bay, Otago Harbour, Otago Peninsula, Otago Peninsula Community Board, Otakou, Paul Pope, Portobello, Pukehiki, Tomahawk and tagged Broad Bay, Community Aspirations, DCC, Dunedin, Dunedin City, Dunedin City Council, Harwood, local government, MacAndrew Bay, New Zealand, Otago Peninsula, Otago Peninsula Community Board, Otakou, Paul on the Peninsula, Paul Pope, Peninsula, Portobello, Pukehiki, Representation Review, Representation Review 2015, Tomahawk on August 27, 2015 by Paul on the Peninsula. The debate over the District Health Board’s proposal to use Auckland based food supply company Compass for hospital meals in Dunedin and Invercargill has caused significant anguish in the community. The proposal will see frozen meals only heated in Dunedin with the loss of about 20% of kitchen jobs run by the SDHB. The anguish the proposal has created in the community has centred around, food quality, loss of local supply, redundancies, and the 15 year contract period. While the SDHB has claimed that the proposal will provide $7 million of savings the community feels that those savings may not eventuate, and there is strong concern over the financial management of Compass. What has become clear in the argument is the feeling that the community has lost control of the decision-making process and management of their own hospital resources, which will be controlled by a large multi-national company. There is a strong view in the community that the hospital is owned by the community for the community. At the recent Octagon protest many placards revealed “our hospital and “our kitchen” which shows just how strongly people identify with the resource in the city. The other point is the loss of jobs and supply contracts from local people, which has dismayed many, as region’s like Dunedin fight so hard to retain employment in their area. Community’s and their citizens have very strong social and familial loyalties to where they come from and where they live. Those loyalties may embody other values including strength, commitment and positive parochial feelings of care or stewardship for the community and its institutions. Such characteristics should be maintained and nurtured to ensure a cohesive community that will care for its citizens and have citizens that care for one another. However, it seems that such values have become secondary to the financial gains that may accrue. As regional areas in New Zealand continue to struggle in the present climate, it’s all the more reason that we have faith in local people and local resources in our community. 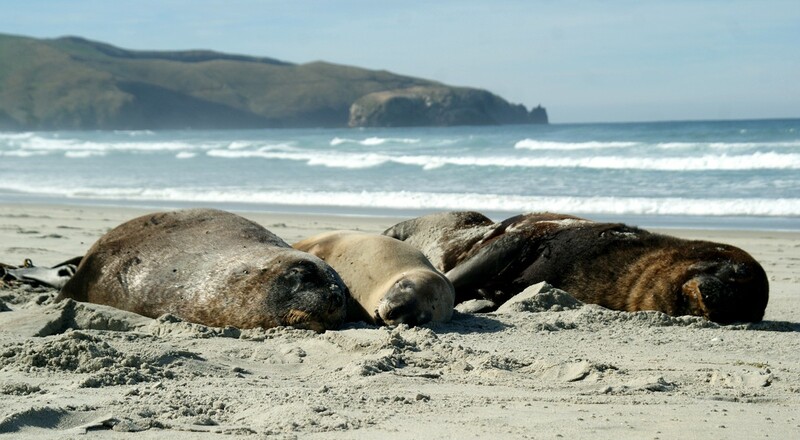 This entry was posted in Dunedin, Local Issues, Otago Peninsula, Paul Pope and tagged Community Aspirations, Community Pride, Compass, Dunedin Hospital, Frozen Meals, Meals on Wheels, Octagon Protest, Paul on the Peninsula, Paul Pope, Save our kitchen, SDHB on May 7, 2015 by Paul on the Peninsula. As April moves rapidly towards ANZAC Day, people across the country draw their attention to local commemorations especially in light of the centenary of the Anzac landings at Gallipoli. Today I attended the unveiling of the refurbished Soldiers Memorial in Highcliff Rd on the Otago Peninsula. Despite an icy wet blast many people made the trip to this commanding place with its 360 degree panoramic views of the city. The refurbishment of the memorial was undertaken as a Rotary project that this organisation does so well. The dramatic setting of the Soldiers Memorial is a very tangible link between the Peninsula landscape and its people and a moving place to reflect on those terrible times 100 years ago. 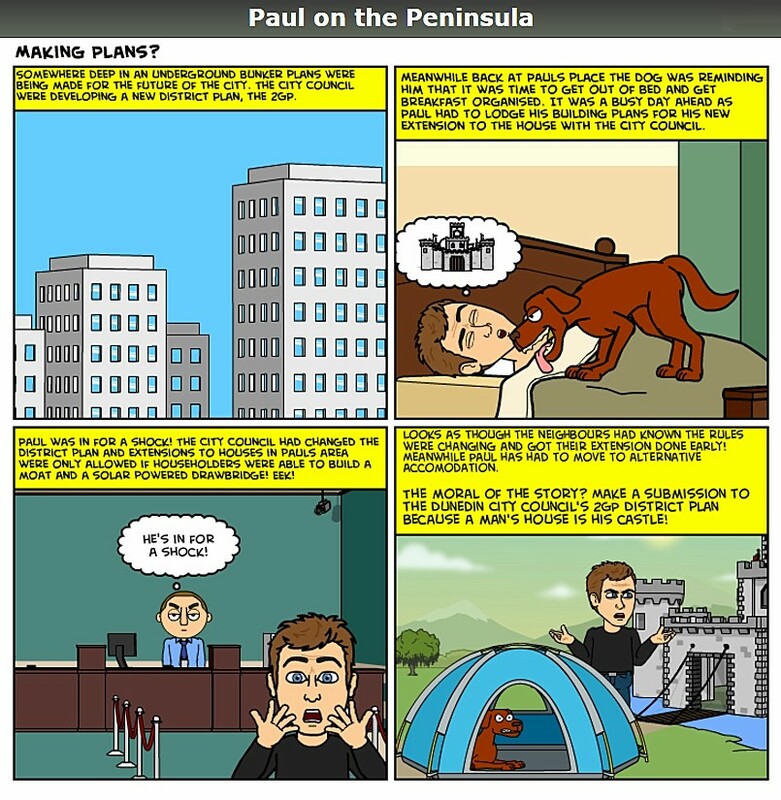 This entry was posted in Dunedin, Otago Harbour, Otago Peninsula, Otago Peninsula Community Board, Paul Pope and tagged Dunedin, Dunedin City, Highcliff Rd, New Zealand, Otago Peninsula, Otago Peninsula Community Board, Paul on the Peninsula, Paul Pope, Returned Services Association, RSA, Soldiers Memorial, WWI Commemoration on April 12, 2015 by Paul on the Peninsula.